Enter Ray and Wilma Yoder from Indiana. This past week, they visited the Portland area to chow down on some Southern cuisine at the Cracker Barrel location in Tualatin – their 645th Cracker Barrel visit. 645 locations. Yes, the pair have visited every currently-open Cracker Barrel location in the world. The octogenarians attribute their love for the rustic restaurant chain to Ray’s job driving RVs in the 1960s when he and Wilma regularly stopped at Cracker Barrels during their travels. The obsession began. What is Cracker Barrel? Founded in 1969 with its first store in Lebanon, Tennessee, Cracker Barrel is a themed restaurant and general store designed to look like old-fashioned general stores of yore serving Southern favorites like chicken and dumplings; country fried chicken and steak (we love a good chicken-fried steak here at Stumped), meatloaf, and award-winning breakfasts. No kidding – Zagat awarded Cracker Barrel their best “full-service chain breakfast” award in 2010. Cracker Barrel only started cracking into the Pacific Northwest earlier in 2017 with its Tualatin location, but the chain plans to open another in Beaverton in 2018. What’s the controversy? Well, like the culture which inspired it, Cracker Barrel has been a little slow to respond to the changing times. During the 1990s, the company’s stance against the LGBT community was widely publicized and a U.S Department of Justice investigation in 2004 finding Cracker Barrel discriminated against minority customers. 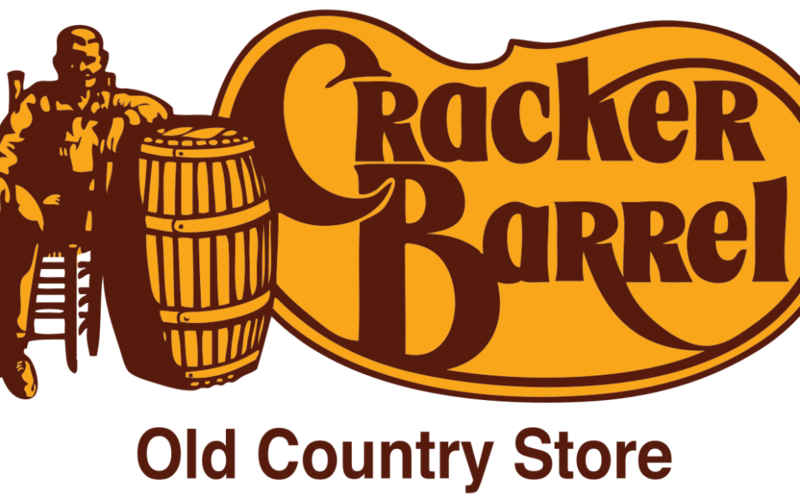 According to Wikipedia, Cracker Barrel was rated the lowest of all food and beverage companies in the Human Rights Campaign’s 2008 Corporate Equality Index – a 15 out of 100. That score improved to 55 in 2011, but dropped back to 35 in 2013 with issues involving gender identity and benefits for partners of LGBT employees. Love it or hate it – Southern-inspired food and their accompanying restaurants are coming to Portland, but controversy and a love of fried food are just a few things that help keep Portland weird. What are some of your favorite (or least-favorite) food chains? Leave them in the comments!